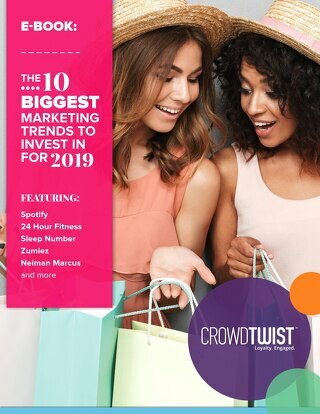 In an overcrowded marketplace brand awareness is often a key driver of consumer purchase decisions. 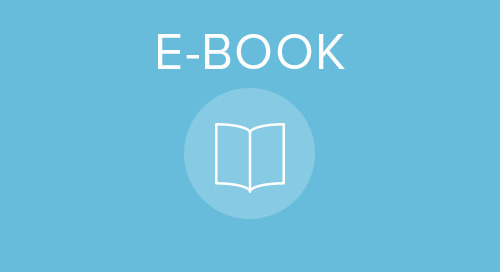 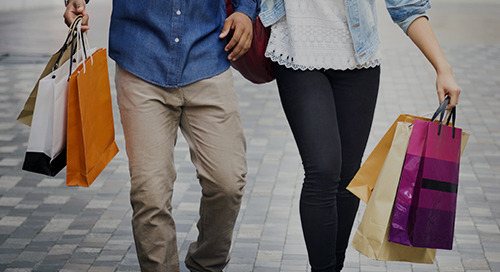 Here’s how to design a loyalty program that that boosts the profile of your brand. 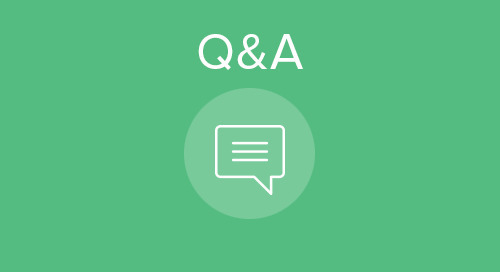 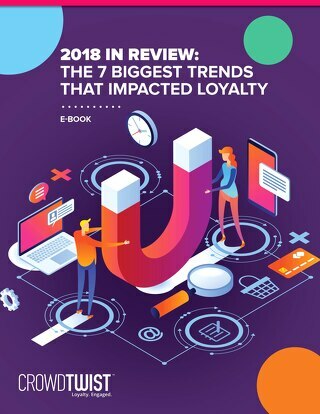 Loyalty360 interviewed CrowdTwist about the challenges and trends around driving loyalty with memorable brand experiences. 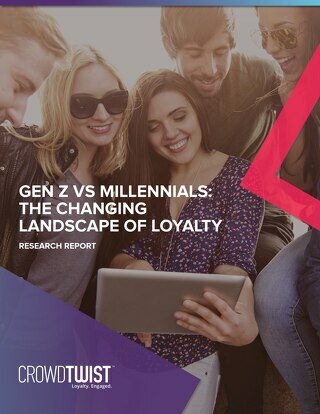 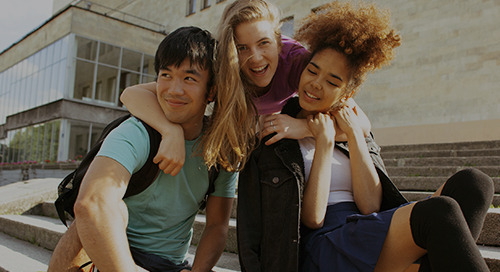 CrowdTwist conducted research into the similarities and differences between Generation Z and Millennials, how they engage with brands, their shopping habits, and their brand loyalty. 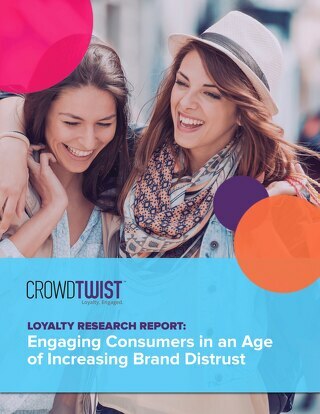 According to CrowdTwist’s recent research, 64% of Generation Z are persuaded to shop with a brand if they have a loyalty program. 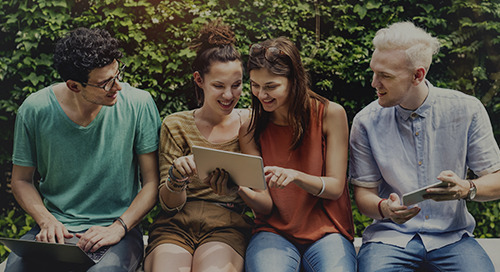 Let’s take a look at some of the trends we’re seeing with GenZ. 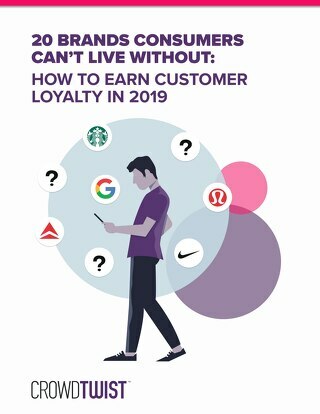 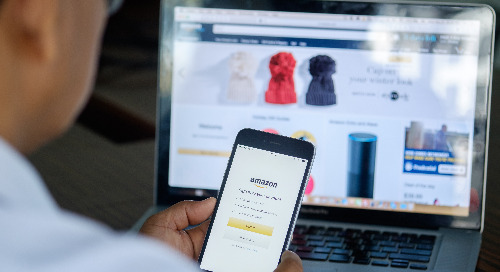 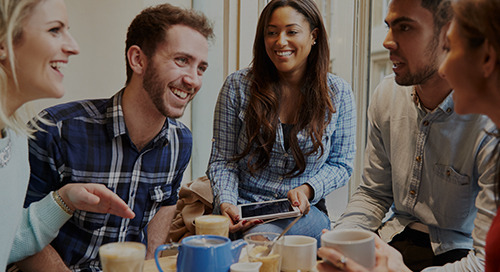 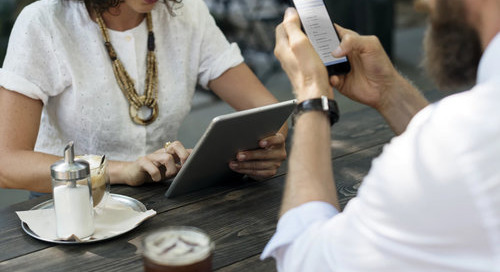 Let’s take a look at the ways you can build stronger, more profitable relationships with your customers and engage loyalty members beyond transactions.